“A lot of college students select their medium in high school. When they come onto campus, they’re already a TV person or a radio person or a newspaper person,” said Wendelken. 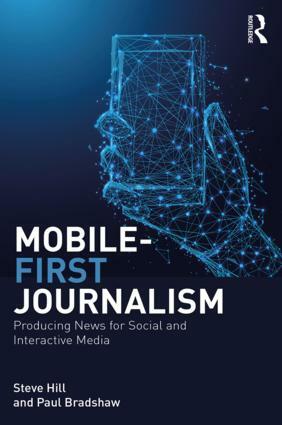 Of course we’ve had people like Trinity Mirror’s Head of Multimedia saying they want people who know their RSS from their elbow* for months now, but this is the first survey with some concrete figures from people on the ground. It underlines the fact that journalism courses shouldn’t be teaching online journalism as an additional ‘option’ any more. An understanding of new media has become essential. *The first and last time I will use that hackneyed phrase. Honest. 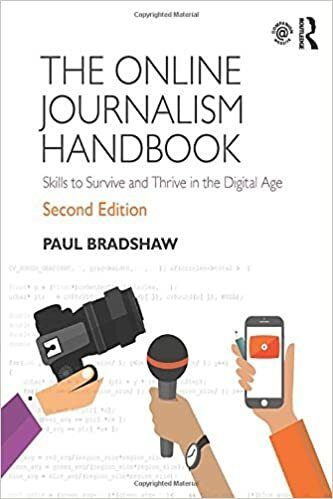 This entry was posted in newspapers, online journalism and tagged online audio, online journalism careers, online video on August 15, 2007 by Paul Bradshaw. This entry was posted in online journalism and tagged BBC, citizen journalism, galleries, interactivity, online audio, online video, web 2.0 on August 1, 2007 by Paul Bradshaw.